On a rare balmy night in London…. ….. I was catching up with a friend. 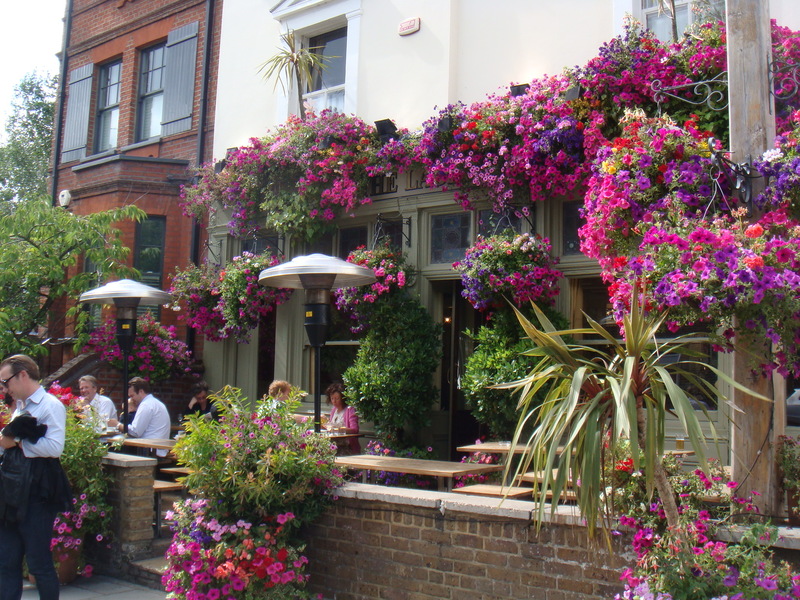 She had cycled past a pub that caught her eye and we thought we would give it a try. We were very pleasantly surprised. The usual “why haven’t we been here before” rang true in our heads! But that’s London, you never know what gems you might find around the next corner. Wanting to have a girlie catch up and not impose the obligatory food photography, I opted to leave the camera in the handbag. By the end of the meal I knew I had to come back to gather the evidence for you all (not because I wanted to eat there again at all)! I was a little disappointed the Scottish Langoustines with aioli had left the menu from last week, but I guess that shows they try to buy good fresh produce for a decent price (smart pub management, I say). 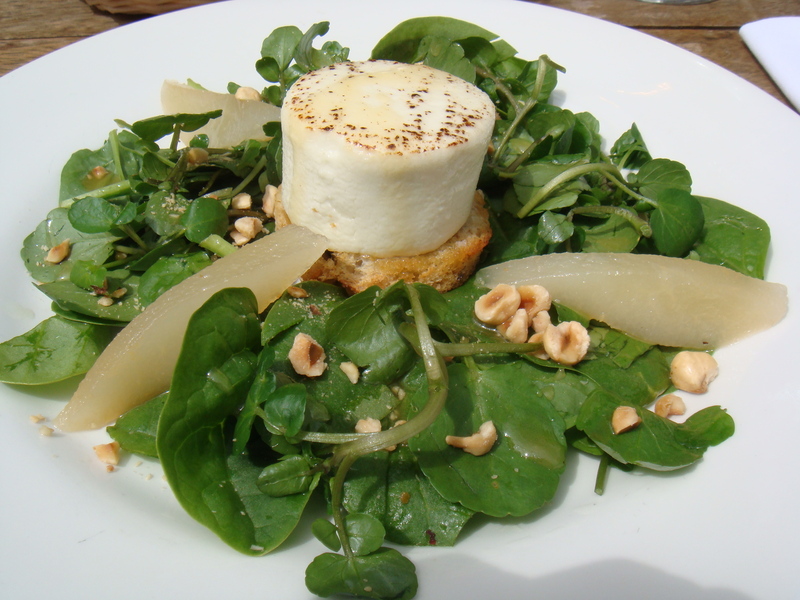 The suggestion, for a light starter, from the waiter, was the Baked Crottin with hazelnuts, watercress, baby spinach, pears and honey vinaigrette. I thought it looked inviting and it tasted quite delicious. I would have liked the vinaigrette to have more bite though, a bit more sherry or cabernet vinager would have done the trick nicely. But I’m not complaining, it was not too overdressed and the cheese was delicate. 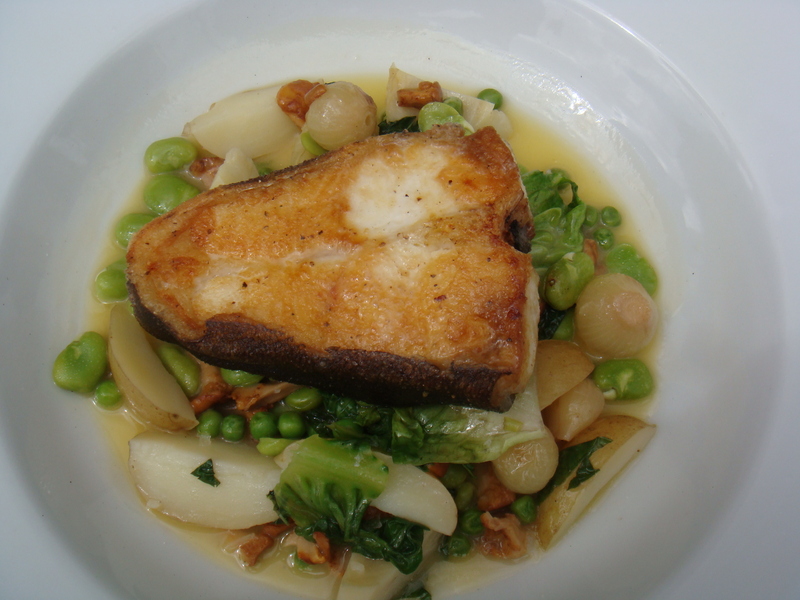 Roast Halibut, girolles, peas, broad beans, Jersey royals and mint. 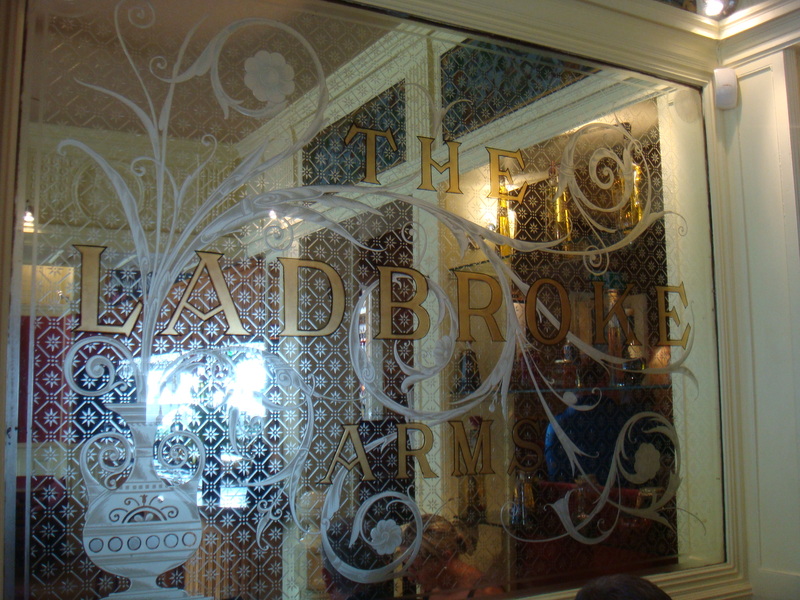 The halibut was beautifully cooked and the cutlet style portions are perfect for relaxed pub fare. I have to say though must have been a reasonably small halibut. Delicious and meaty none the less, with the surprise of a few artichokes in the vegetable accompaniments. It had started to rain lightly so I headed inside. The staff didn’t seem to worry and promptly found where I had huddled away. Dessert?? feeling full I opted for the strawberry and mango sorbets. A perfect end to the meal on a humid summers day. 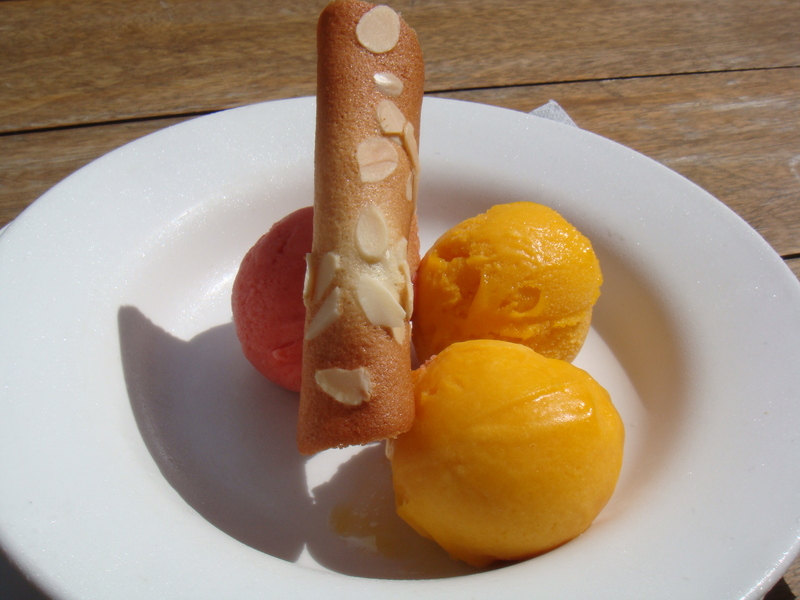 The mango sorbet was certainly the winner for me and I enjoyed the simple almond tuile. This pub was a great find! 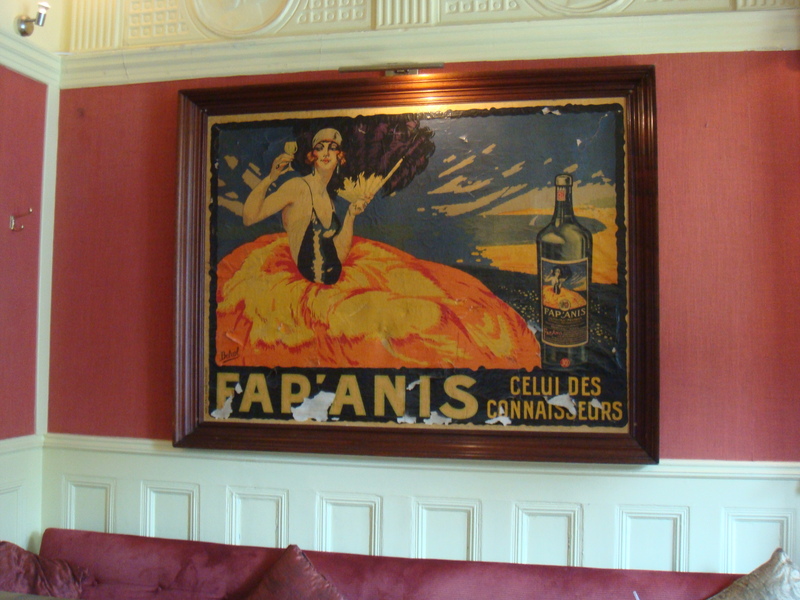 The wine list is simple, but good, with a variety of regions, old and new. 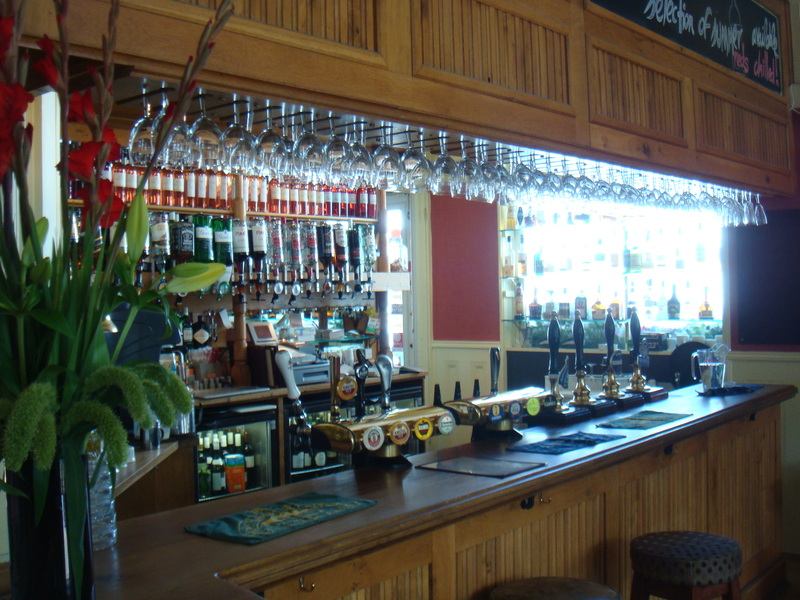 You need to leave your card behind the bar to order food and are warned on the menu that there may be a wait due to the small kitchen. I didn’t find either a problem. 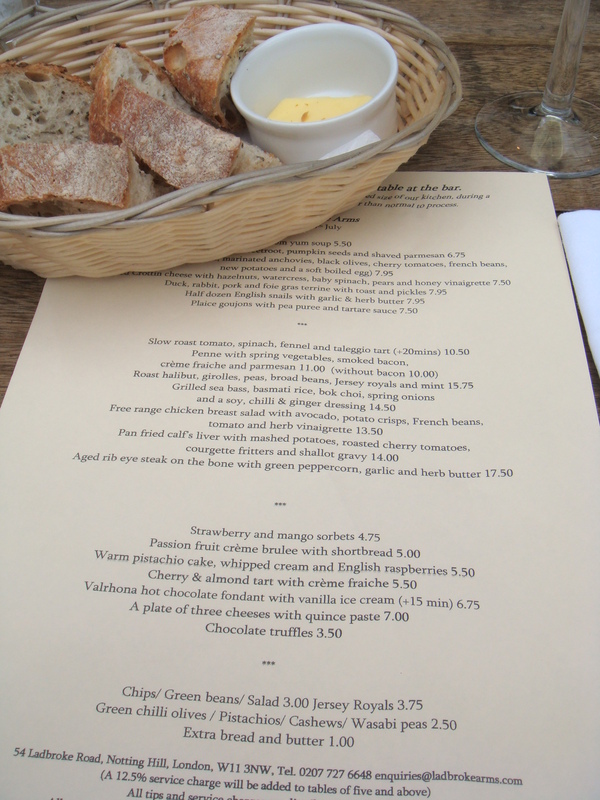 My first visit was on a very busy Saturday night and the next for a quite Friday lunch. I thought the wait for food on each occasion quite reasonable. As you can imagine it is popular with the locals! Like Me!! !